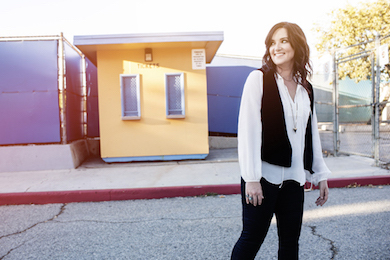 Brandy Clark will headline a July 3 performance in downtown Nashville, leading up to the city’s 4th of July events. Jason Eskridge, Shelly Colvin and DJ Du are also on the bill. Clark’s set will be followed by a five-minute fireworks show at 9 p.m.
Clark follows up her acclaimed 2013 project 12 Stories on Friday (June 10) with her sophomore project Big Day in a Small Town. The MusicRow Breakthrough Songwriter and Breakthrough Artist winner co-wrote all 11 tracks, alongside co-writers including Lori McKenna, Shane McAnally, Luke Laird, Josh Osborne, Jessie Jo Dillon, Mark Narmore, Mark D. Sanders, Jeremy Spillman, Bryan Simpson, and Scott Stepakoff. The project was produced by Jay Joyce. Gary Allan‘s Nashville boutique, The Label, is set to hold a pair of truck shows this week, to show off designs from Allan, along with Florida Georgia Line stylist Gina Ketchum and designer Debe Dohrer. Located at 2222 12th Ave. S., The Label will host the shows on Wednesday, June 8 from 6-8 p.m, as well as Friday, June 10 from 4-8 p.m.
Allan’s new jewelry line, designed by Allan himself, includes rings and pendants with diamonds, black diamonds, garnets, emeralds, rubies and more, cast in silver and custom wax. The trunk shows will feature suits, shirts and jewelry from Debe Dohrer Design along with custom feather jewelry including earrings, necklaces and cuffs from designer and stylist Gina Ketchum. Allan and Dohrer will be on site on Wednesday, June 8 to discuss the lines with customers, while Ketchum and Dohrer will be available at the June 10 event. 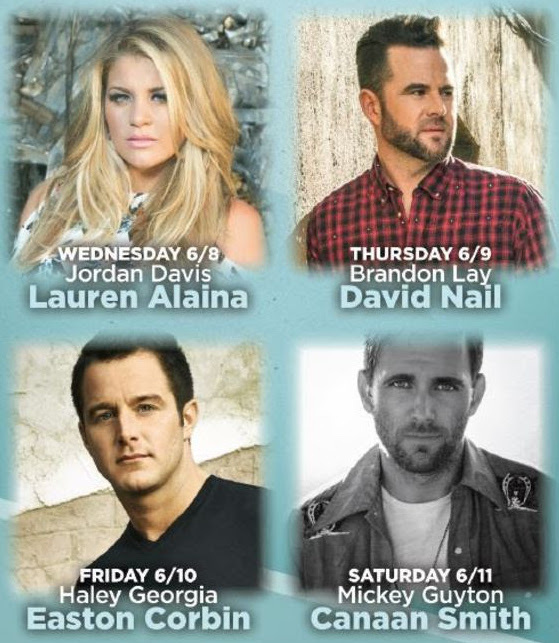 Lauren Alaina, David Nail, Easton Corbin, Canaan Smith and more UMG Nashville artists will perform this week in Nashville as part of the late-night concert series The Outdoor Option TV Show Stage, presented by SureFire, at Tootsies Honky Tonk Alley. 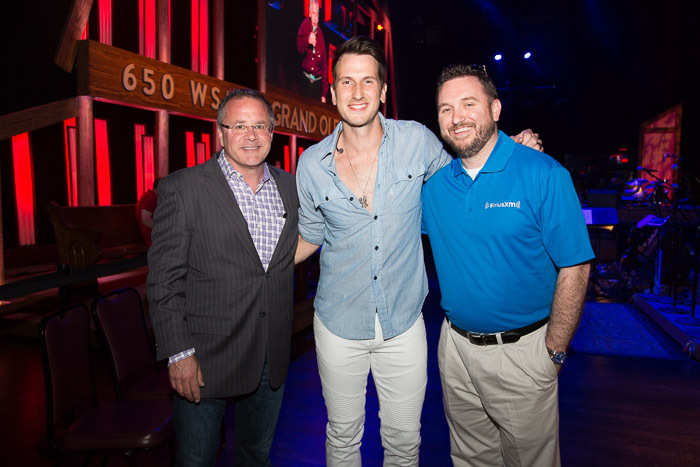 The concert series launches Wednesday (June 8) following the CMT Music Awards, and runs through Saturday.